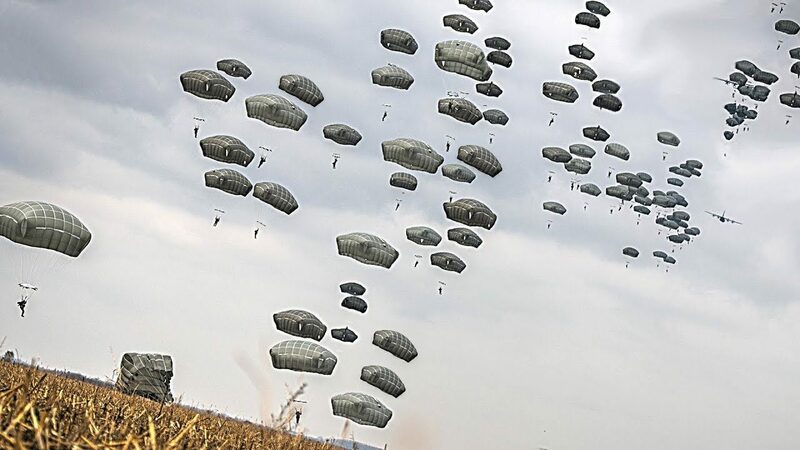 American and Serbian Armed Forces Paratroopers conduct airborne insertion and descend from the sky in Kovin, Serbia during exercise Double Eagle. 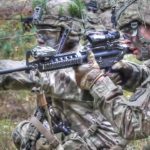 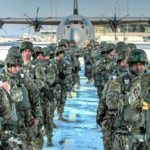 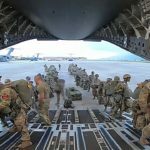 Exercise Double Eagle is a multi-national company-level airborne insertion exercise designed to enhance the relationship between the U.S. and Serbia and strengthen regional security. 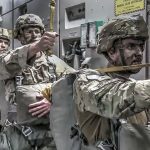 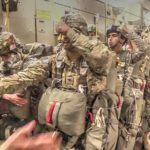 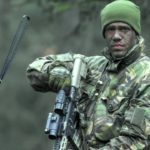 Posted On November 19, 2017 in Army, Military with 0 Comments.Tagged: armed forces, jump wings, Military, military exercise, military training, parachute, parachutists, Paratrooper, paratroopers, Serbia, Serbian Armed Forces.